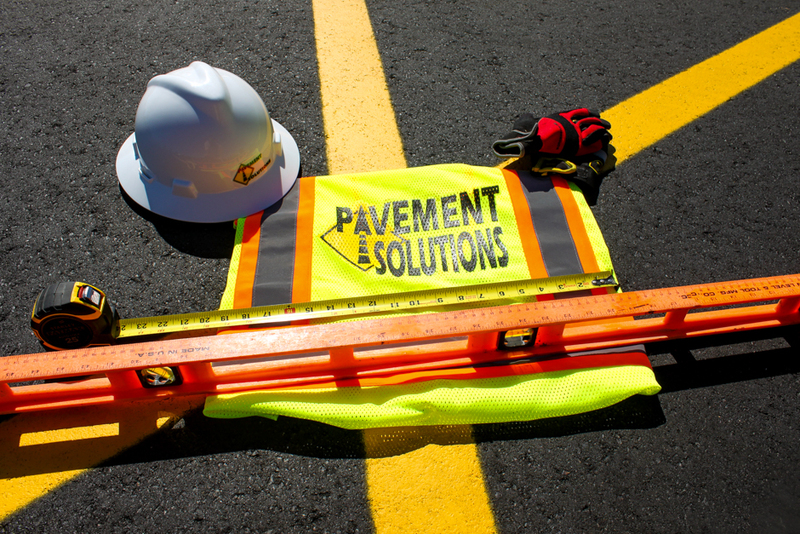 At the beginning of each project, Pavement Solutions has the same goal in mind of saving customers as much time and money as realistically possible. First, our estimators carry out a physical inventory of the parking lot to obtain an accurate scope of the customized plan for repairs. If the asphalt base of your asphalt has problems, we can take core samples in order to determine the precise cause of your pavement defects. Pavement defects include; sinkholes, potholes, edge cracking, shrinkage, joint cracking, ponding, and shoving. During the evaluation process, our pavement-specific experts are ready and willing to give suggestions, discuss concerns, and answer any questions you may have regarding your parking lot. At the end of the evaluation, you will be presented with a proposal including, if necessary, photos with a site-map. Depending on your needs and budget, we can also offer other options and alternatives, in different price ranges. Our basic site evaluations and consultation sessions are complimentary.